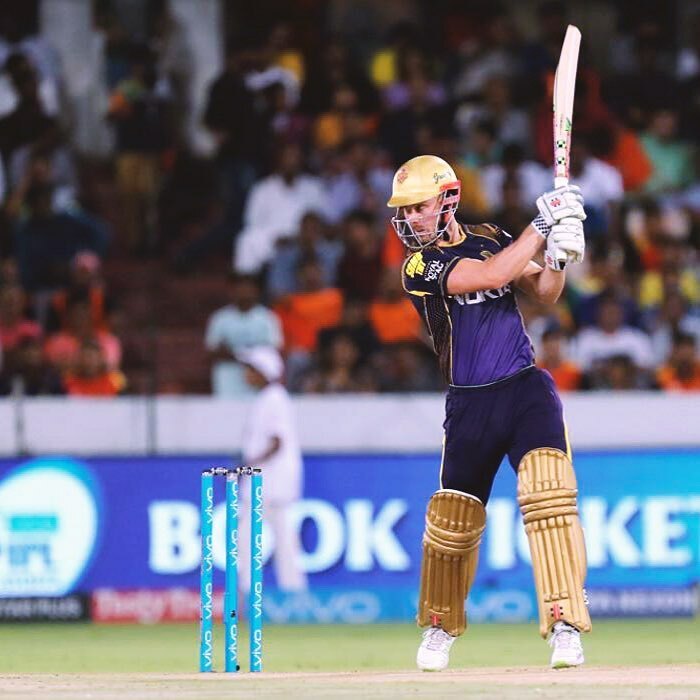 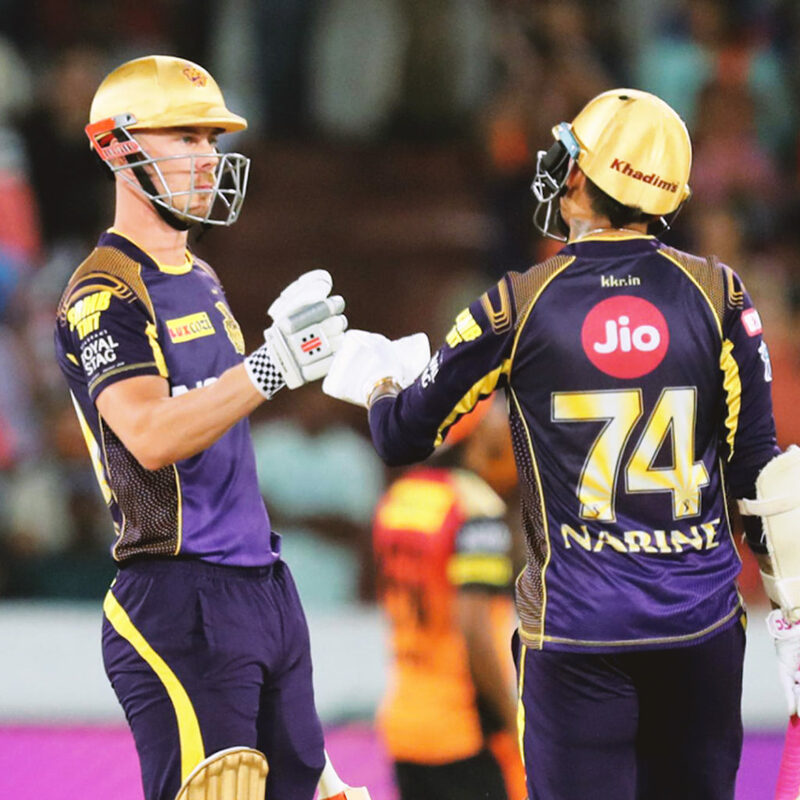 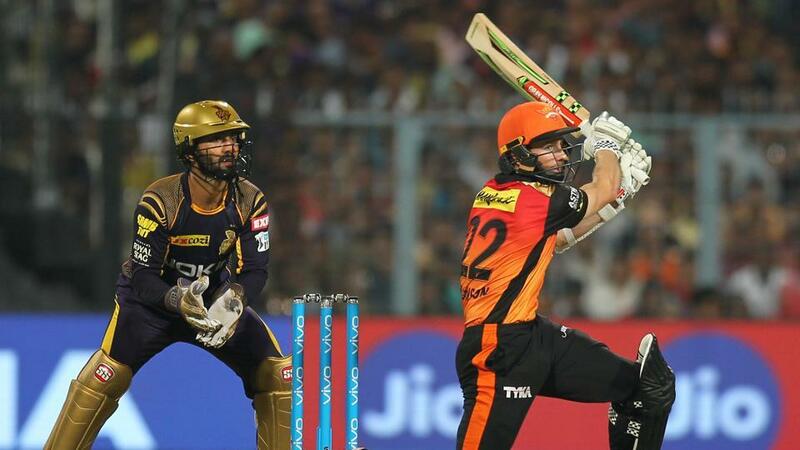 As the competition gets close to its end, Kolkata Knight Riders try to take their spot in the play-offs and Sunrisers Hyderabad on the other hand tries to cement their position on the top of the table. 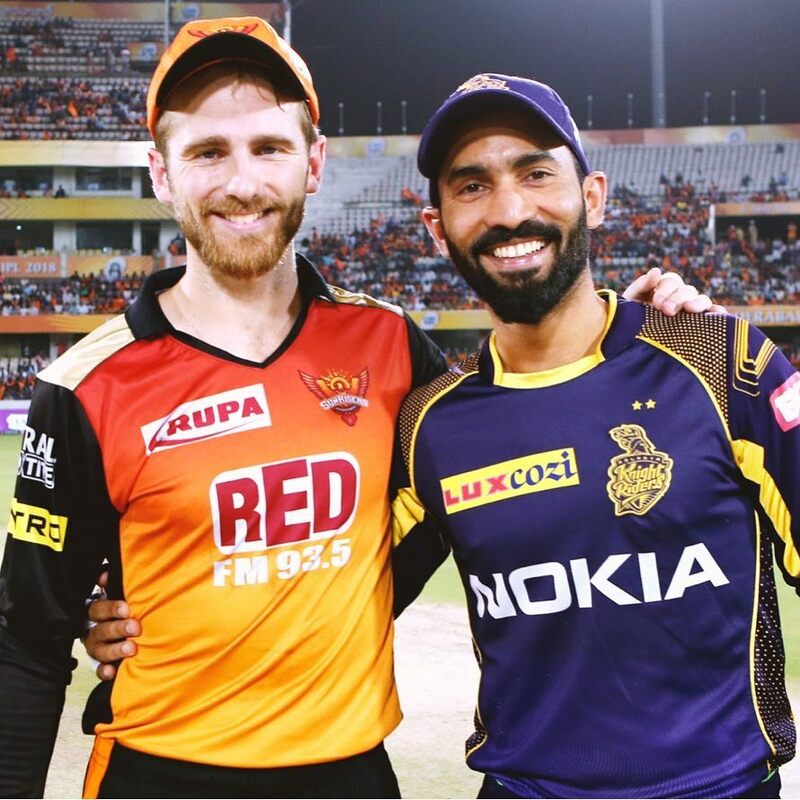 Sunrisers Hyderabad lost their previous match and Kolkata Knight Riders on the other hand won theirs. 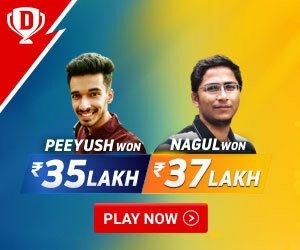 It’s going to be a tight game. 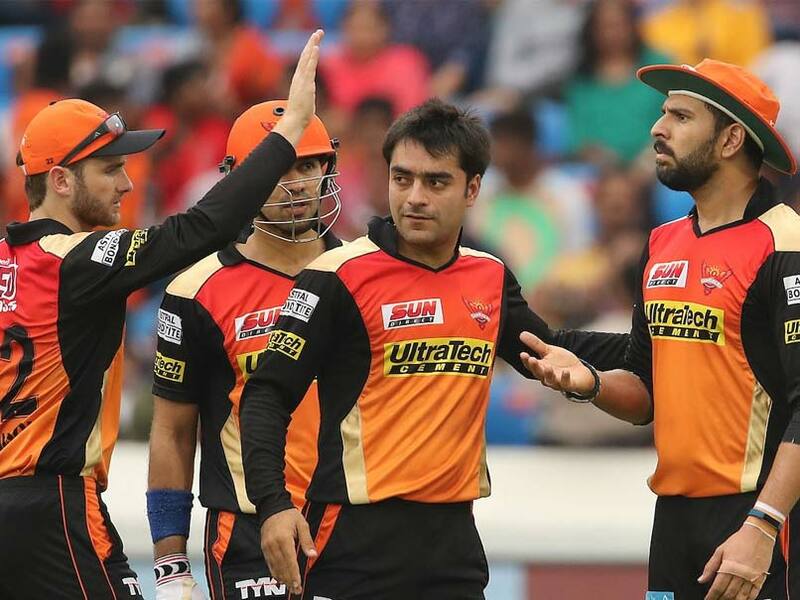 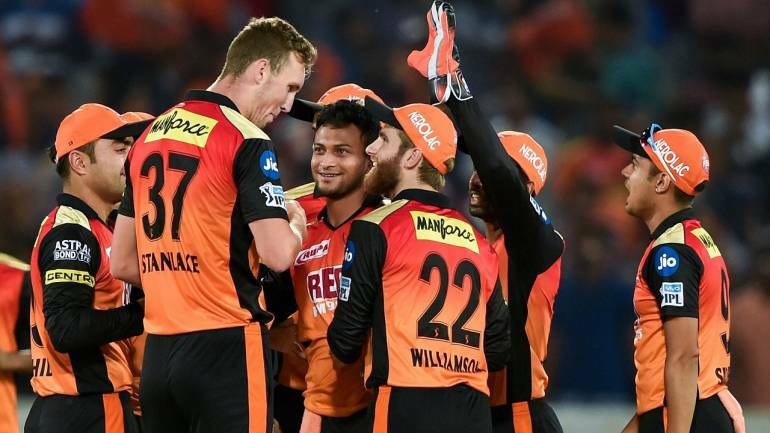 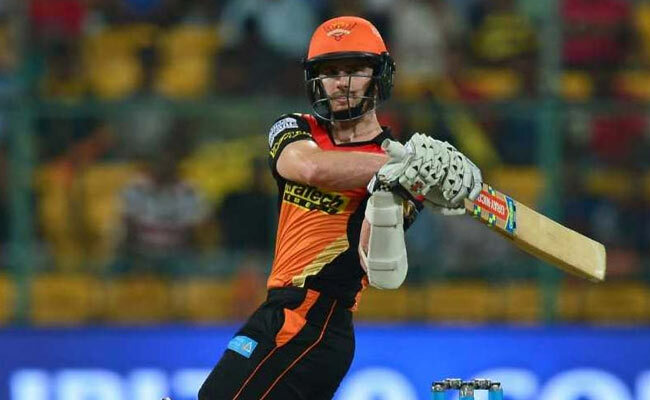 Sunrisers Hyderabad fails to captivate the good start provided by their openers. 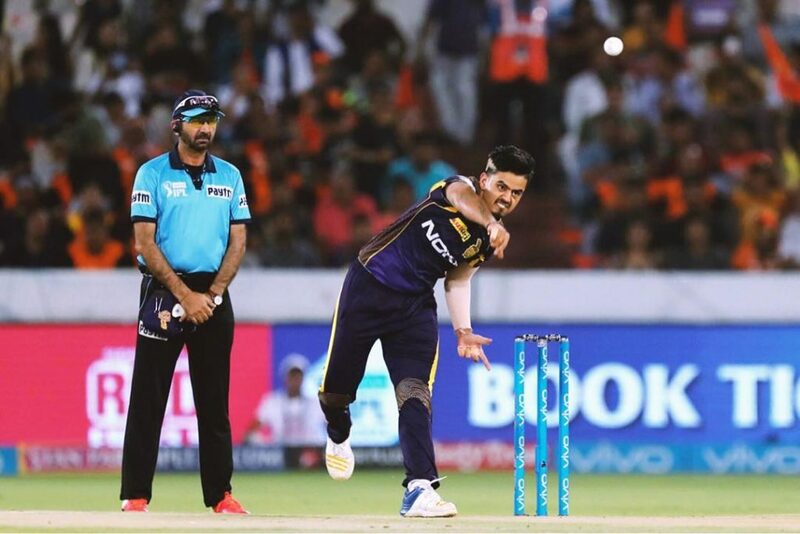 Credit goes to Kolkata Knight Rider’s death bowling. 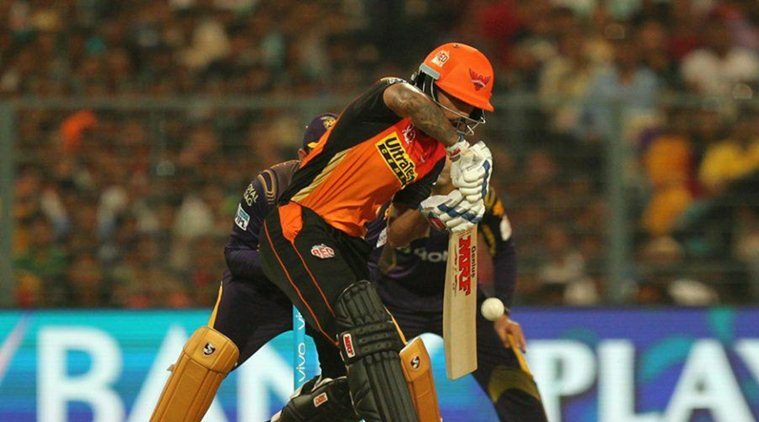 Also Check: A flamboyant bowling performance by DD, as they win by 34 runs.